As 2011 comes to a close, I realize that although I had some very trying times, I still have so much to be thankful for! First and foremost, my Lord and Savior for his grace, mercy and his abiding presence in my life. My family and dearest friends whose support and love held me strong on those darkest days. 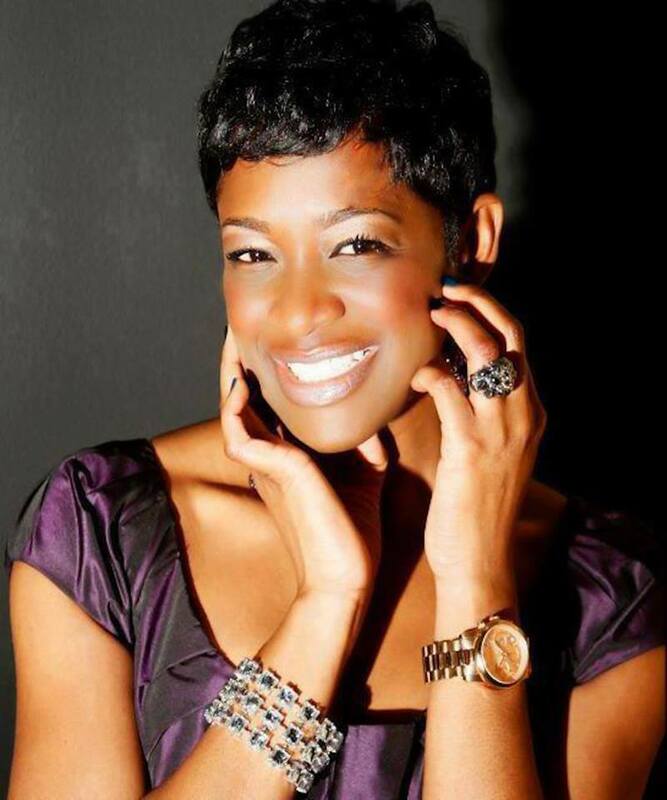 My Fashionable Atlanta blogging community, I've learned so much from each and every one of you. And of course my lovely readers, thank you for allowing me to share my passion with you. I look forward to what 2012 has in store!! Here's a quick recap of my favorite thrifted pieces. honey you're soo classy and amazing I love all those finds you did a amazing job you go girl I have stopped thrifting for a while now it's been like two months but once I get back on track and back to my routine again I will make my rounds for sure. 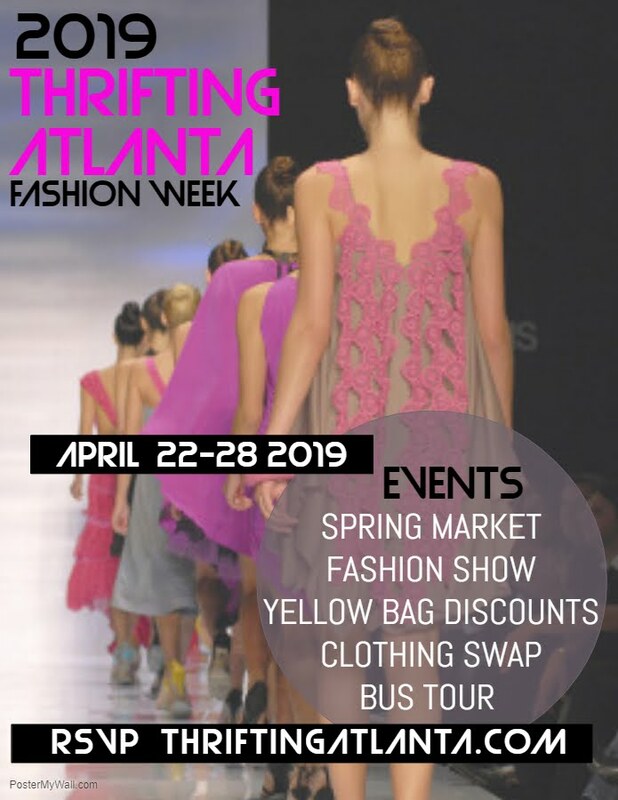 Awe, I'm sooo glad that I've had the opportunity to meet you & share some thrifted events! I look forward to seeing what's in store for 2012!!!! Wishing you many blessings in the year(s) to come! 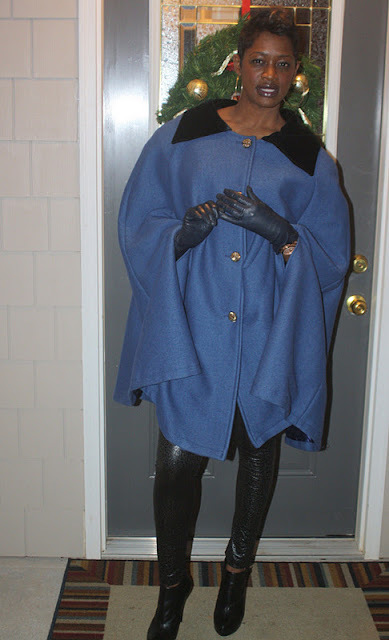 Lastly, you already know you are a thrifted queen... you can make a thrifted piece look like a million bucks!!!! My fave is the blue oversized cape. Love it! @jeimysfashlovea thanks for the compliments! 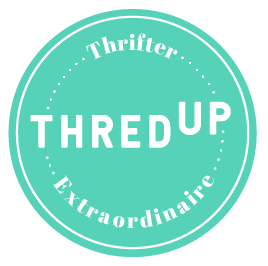 This is a great time to get back into thrifting too, people are donating by the masses this week to get that last minute deduction. Yes the blue cape is my fave too! @lalynns yes it was a pleasure to meet you as well. 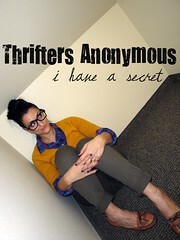 Hope you will join us on our 2012 thrifting adventures!! Love them all! Looks like everything came from Neiman Marcus! I love the red and white polka dot dress. It's fabulous and looks great on you. Love the jacket, the long red skirt, and the polka dots! Just found your blog!